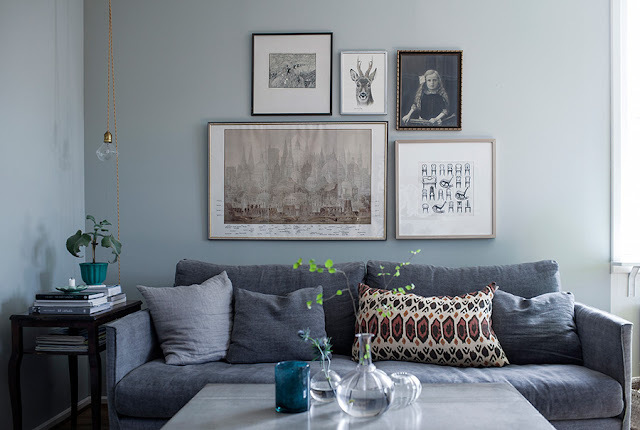 We love to see the work of our favourites illustrator Nynne Rosenvinge (see best seller canvas on top picture and shop here ) in a beautiful apartment. 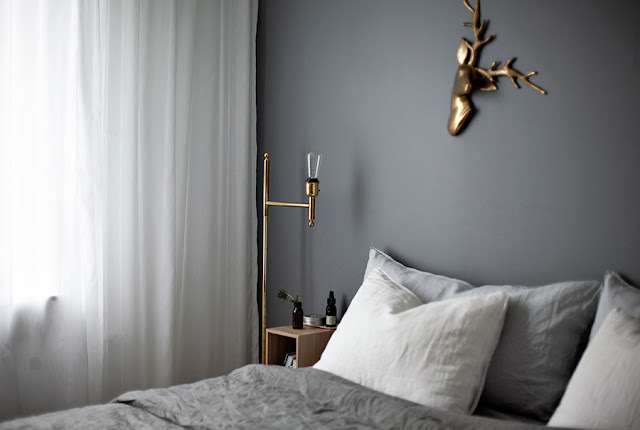 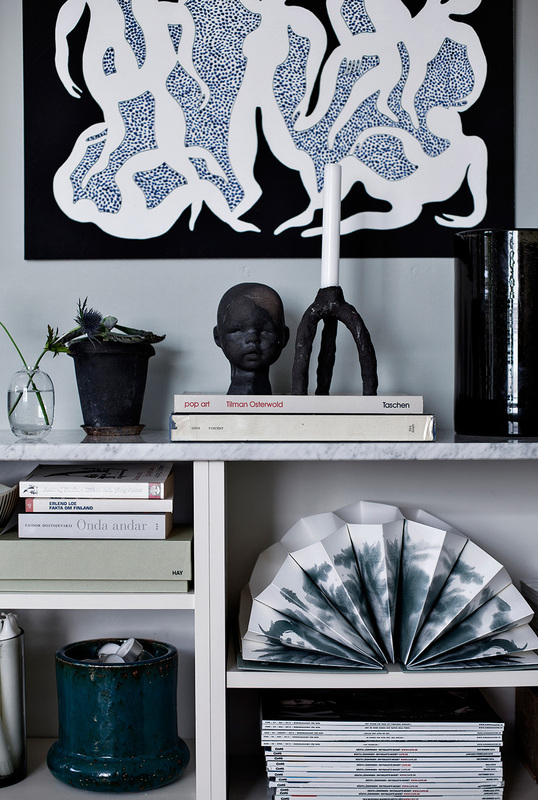 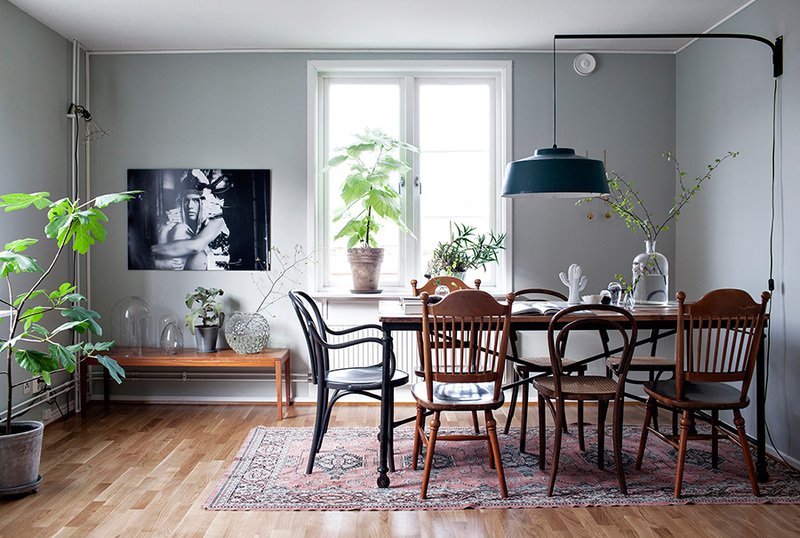 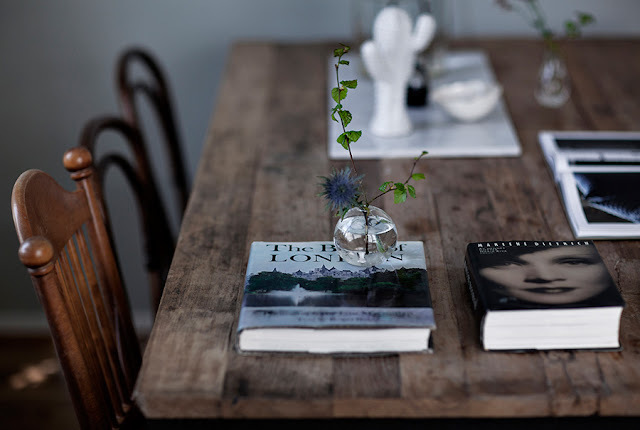 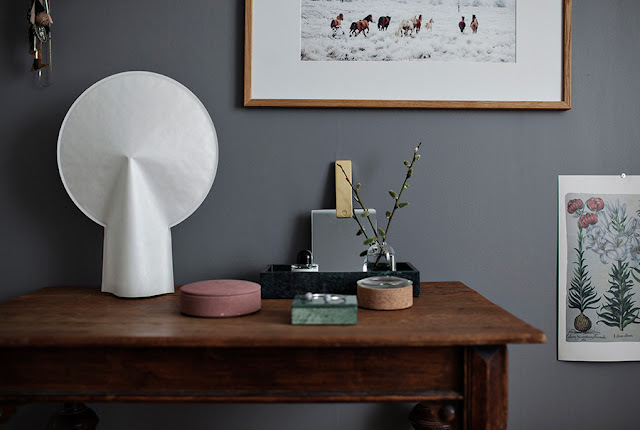 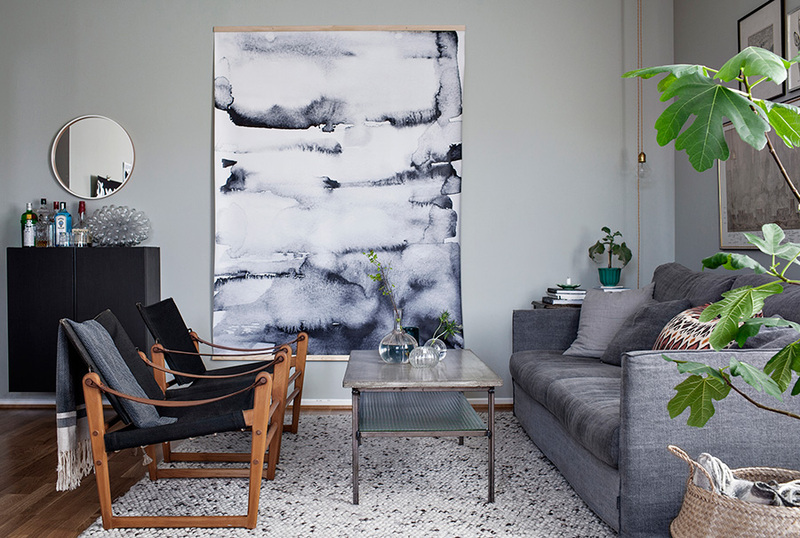 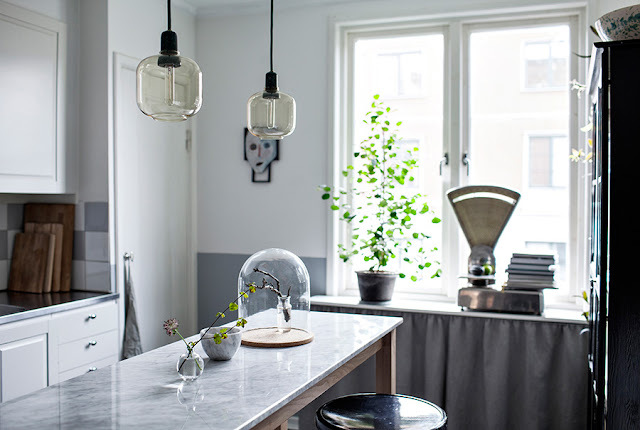 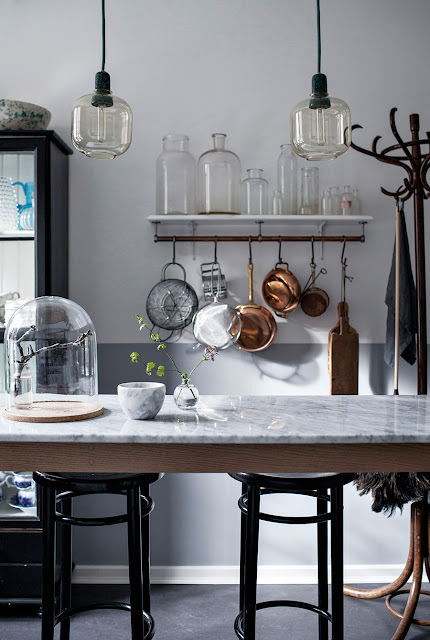 This inspiring home belong to talented swedish design Frida Schuler They have totally renovated this home in Gothenburg. 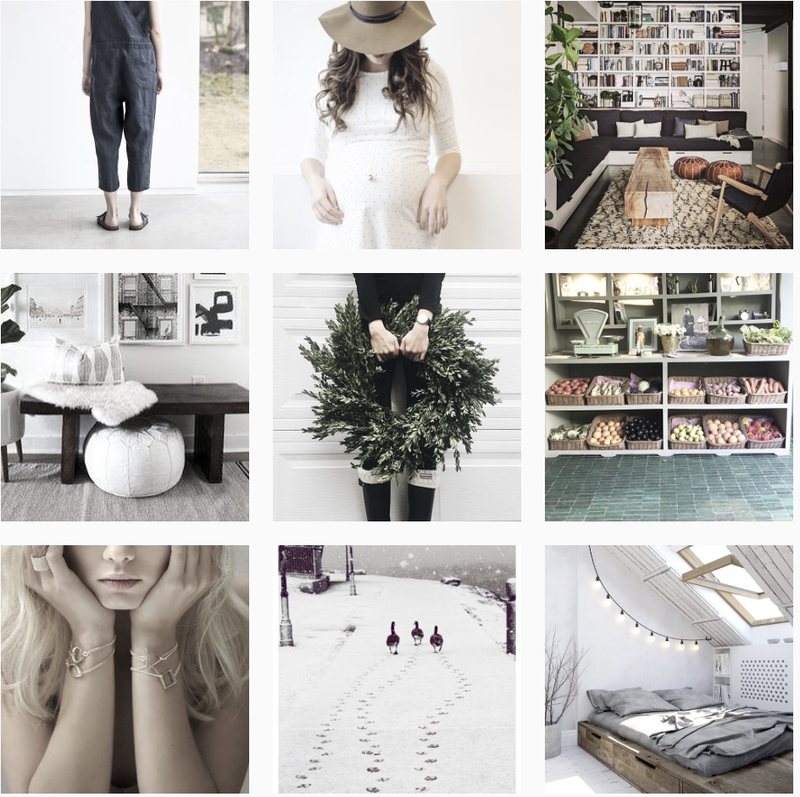 very neutral with the right vintage touch.